NTN-SNR Roulements, part of the 3rd largest bearing manufacturing group in the world, is a major force as a designer, developer and manufacturer. Thanks to its strong brands, NTN-SNR is highly active in the automobile, industrial and aeronautics sectors. 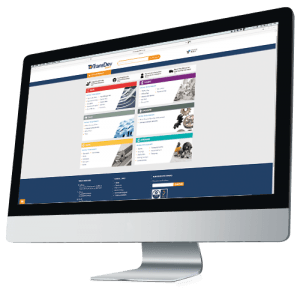 Together with TransDev, NTN-SNR offers top quality technical products and can provide specialist solutions. Innovation is a decisive factor in development: anticipating new solutions, enriching bearing functionalities, etc. 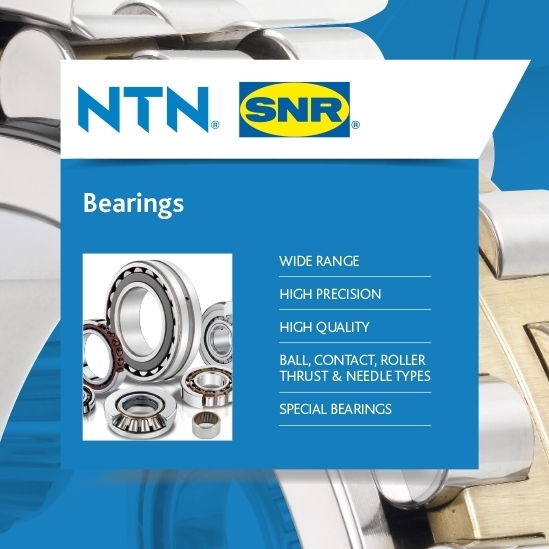 Whether it is designing Bearings that are more compact, lighter, more economical, more reliable, more effective, better for the environment; NTN-SNR are constantly innovating. Our Rotary and Linear Bearings Product Manager, Jon Backhouse can be contacted on +44 (0)7568 427776.